When Sally Reisem was diagnosed with gallbladder cancer that spread to her liver, her doctor said she likely had only a few months to live. 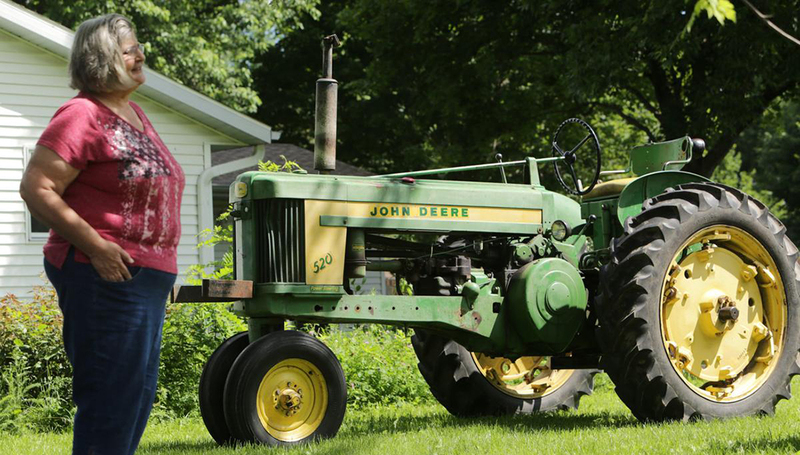 Now, more than two years later, the 64-year-old who spent years volunteering for 4-H in and around this city of 5,000 people south of Madison is about to see a dream come true: She will be grand marshal of the Fourth of July parade. Reisem is one of more than 500 cancer patients from Wisconsin who have had newly available genetic testing done on their tumors, which can lead doctors to use therapies that target specific mutations instead of standard chemotherapy. The initiative, started at the UW Carbone Cancer Center in 2015, is supported by $1 million in the current state budget.